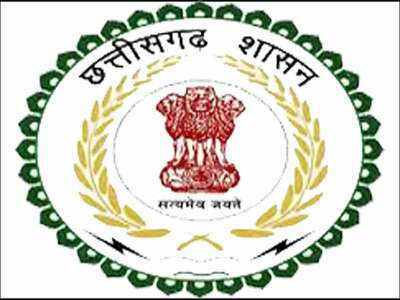 CMC Vellore 2018 Application Form has been released now. 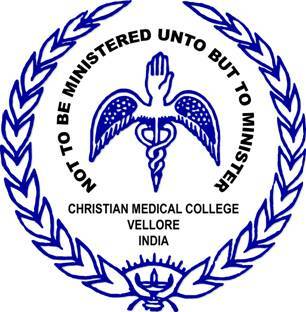 This examination is administrated by the CMC (Christian Medical College), Vellore. It is a medical college and hospital which offers excellent education in the field of medical. CMC Vellore exam is a university level entrance examination. It is organized for admission into MBBS, B.Sc (Nursing), Allied Health Sciences (AHS ), Diploma Nursing, AHS Diploma, MPH & M.Sc courses. 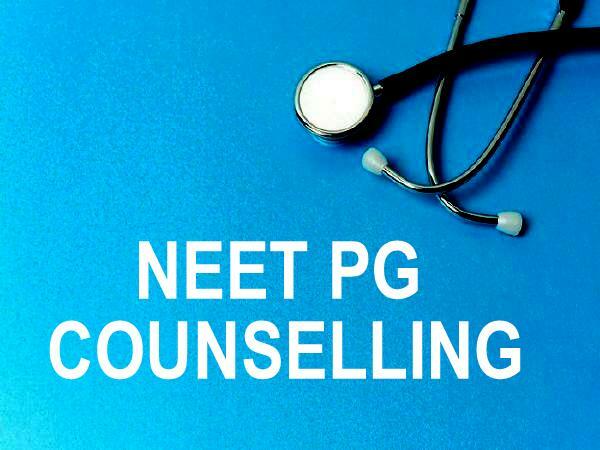 Admission to MBBS course will be done on the basis of NEET Score. Candidates can check complete details about CMC Vellore 2018 including application form, exam dates, exam pattern, admission procedure, etc. Aspirants can fill the application form via online mode. CMC Vellore registration 2018 for group-A & group B courses has been started from 21st February 2018. Application form for PG medical & diploma courses has been released now. Candidates have to visit the website of CMC Vellore (link is provided above). Candidates have to fill all the necessary details like personal, academic, communication, etc. (Including MBBS) & 5 courses with a maximum of 2 entrance exam papers in Group B.
Upload the scanned images of photograph (150 W x 150 H) & signature (150 W x 50 H). Don’t forget to take printout of the application form for further use. Applicants have to pay the application fee of Rs. 800/- with additional fee of Rs. 500/- per course (for MBBS, BSc (Nursing), AHS, MPH & MSc courses) or Rs. 100/- per course (Diploma in Nursing and other AHS diplomas/Fellowships). The fee payment can be done through debit/credit card/net banking or e-challan. Challan should be submitted at any branch of ICICI bank in India. Minimum Age Limit: Candidates age should be 17 years on or before 31st December 2018. Maximum Age Limit: The maximum age should be 30 years (B.Sc Nursing), 35 years (B.Sc Nursing SC/ST), 25 years (B.Sc Audiology & Speech-Language Pathology) as on 1st July 2018. Passed 10+2 or its equivalent examination. Passed qualifying exam with Physics, Chemistry, Biology/Biotechnology & English subjects individually. Score 50% marks (40% for BC, MBC, SC/ST) in PCB/Biotechnology take together. Note: Obtain a minimum of marks at 50th percentile (40th percentile for SC/ST) in NEET UG examination. Passed the exam with Physics, Chemistry, Biology & English subjects individually. Score 45% aggregate marks (40% for SC/ST) in PCB & English subjects individually. Note: Only unmarried women candidates are eligible to apply. Passed the exam with English, Physics, Chemistry & Biology. Score 35% marks in PCB subjects individually. Passed the exam with Physics, Chemistry & Biology. Score 35% passing marks in PCB subjects individually. Score 35% marks in PCB & English subjects individually. Passed the qualifying exam with PCB or PCB subjects. Score 35% marks in PCB & PCM including English subjects individually. Minimum Age Limit: The age limit should be 17 years as on 31st December 2018. Maximum Age Limit: The maximum age should be 30 years (PG Diploma in Assisted Reproductive Technology) & 25 years (Diploma in Radiodiagnosis Technology) as on the date of commencement of the course. Passed Plus two (10+2) or its equivalent examination. Passed the exam with Physics, Chemistry, Biology & English. Obtain minimum 40% aggregate marks. Note: Only Unmarried men or women can apply. Passed B.Sc. Statistics as main or B.Sc. Degree in any subject with Statistics as ancillary/Allied. Passed MBBS, BDS, BVSc, BSc Nursing, BPT, BOT, graduates of Ayush courses, Pharmacy & Engineering, Postgraduates in Statistics /Biostatistics, Demography, Population Studies, Nutrition, Sociology, Economics, Psychology, Anthropology, Social Work, Management or Law. Pass the exam with Zoology/Biochemistry/Microbiology/Medical Laboratory Technology. The syllabus of CMC Vellore 2018 will consist the course of 12th class boards recognized by the TN Dr MGR Medical University. The syllabus of the entrance test contains topics from Chemistry, Physics, Biology & General Ability including speed & accuracy and some questions from current topical interest. The syllabus will also vary as per the courses opted by students. Bengaluru, Bhubaneswar, Calicut, Chennai, Delhi, Ernakulam, Guwahati, Hyderabad, Kolkata, Kottayam, Lucknow, Madurai, Mumbai, Nagercoil, Puducherry, Salem, Thiruvananthapuram, Vellore & Vijayawada. Mode: It will be conducted via online mode or Computer Based Test (CBT). Language: The whole paper will be published in English language only. Types of paper: Exam paper will be Multiple Choice Question (MCQ) type. Numbers of Questions: It will consist of total 60 questions each in Physics, Chemistry & Biology and 120 questions in General Ability. Time Duration: The exam duration will be 2 hours (PCB) & 70 minutes (General Ability). Marking Scheme: For the correct answer, one mark will be allotted. Numbers of Questions: It will consist of total 90 questions. Time Duration: The exam duration will be 90 minutes. First, go through the complete syllabus of the examination. Keep in touch of all subjects of the syllabus. Study all of them thoroughly in deep. Revision is very much important for any exam, so, keep revise before 2-3 days of main exam. 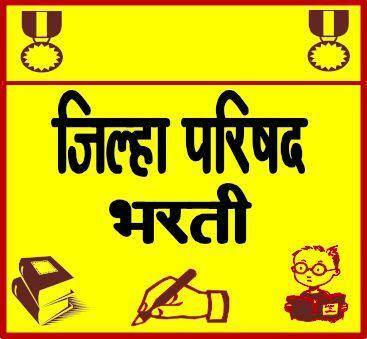 Refer best books & study materials for preparations.